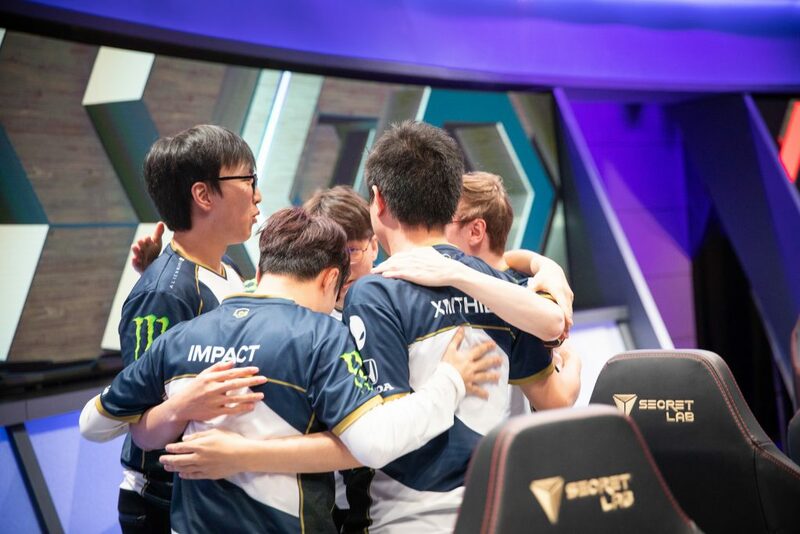 Last week was a complete mess for all the LCS teams besides Liquid. North American League of Legends is back. 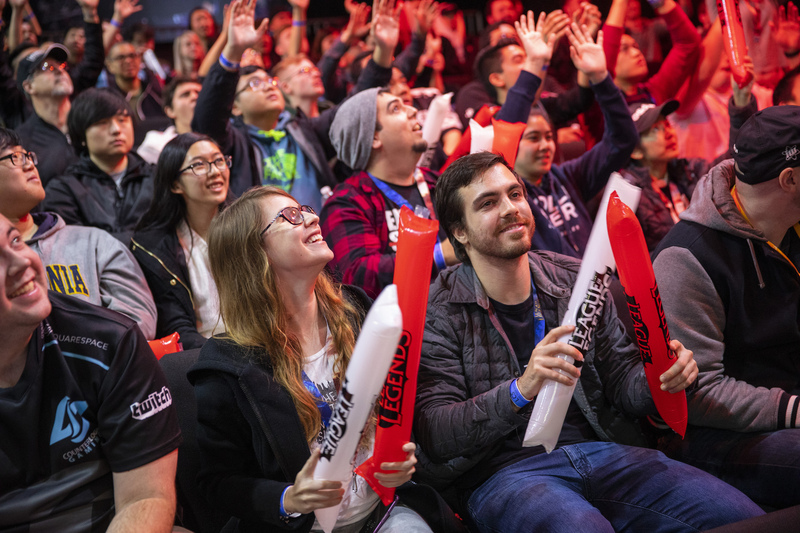 Sure, the LCS technically started on Jan. 26, but it wasn’t until week two of the 2019 Spring Split that we really saw how NA likes to play—and by that we mean that it was a total clown fiesta. Let’s take a look into each tier of teams and see what went wrong. These two teams have but one win between them, and that was when they played each other. The sad thing is, we expected more from each of them. 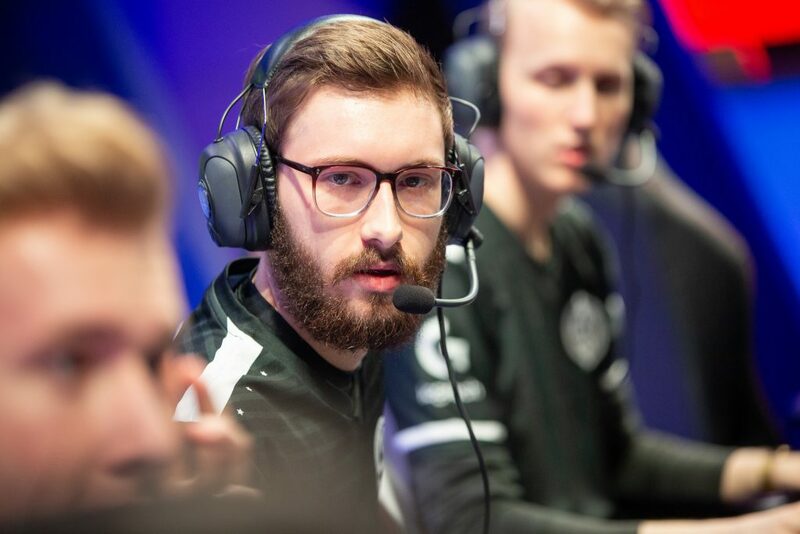 From interviews the players have given separately, it’s clear that 100 Thieves are facing some major synergy issues, from the way the bot lane duo works together to how they operate around the map. We wondered if that would come into play early on. Before this year, bot laner Bae “Bang” Jun-sik had basically played his entire career with only one support. And the team’s inexperienced jungler and inconsistent mid lane were brought up as potential red flags as well. 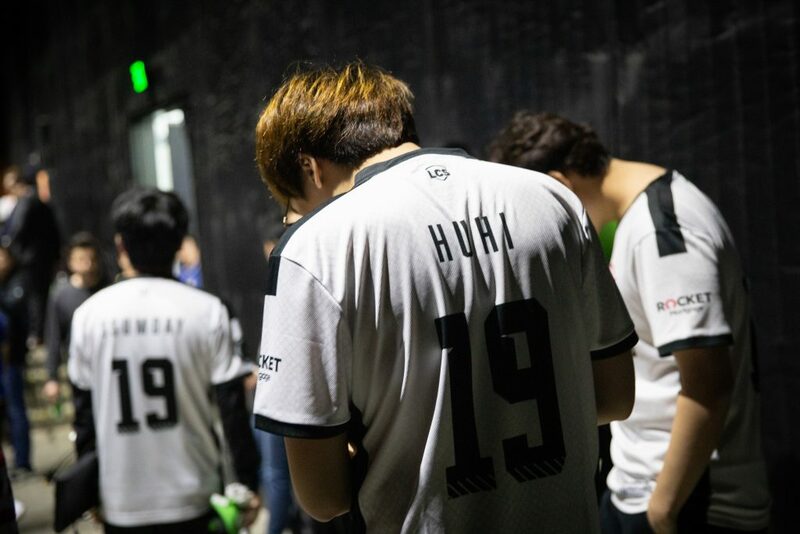 So far, Bang and mid laner Choi “Huhi” Jae-hyun’s laning numbers are in the dumpster and jungler Andy “Anda” Hoang can’t get on track. 100 Thieves have a long way to go before they turn this around. Golden Guardians, on the other hand, are actually surviving through lane. It’s everything else that’s terrible. Bot laner Matthew “Deftly” Chen’s teamfight positioning leaves a lot to be desired. He won’t help his team pick up many wins if he keeps leading the region in deaths. Our analysts were most split on OpTic’s rating. With bot laner Noh “Arrow” Dong-hyeon finally joining the team after getting through the visa process, it’s possible that they’ll play a lot better. A 2-2 record after two weeks with a mostly Academy team is nothing to scoff at, though. 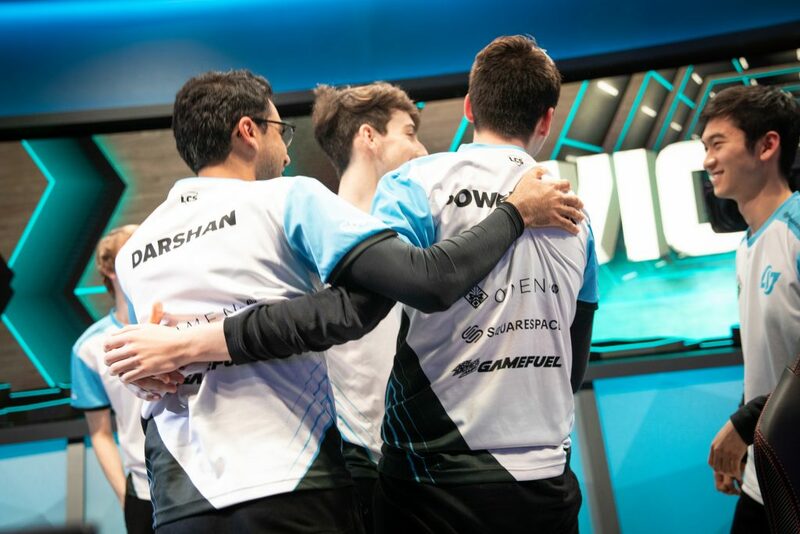 Echo Fox and CLG both picked up some upset wins last week, but we need to see more from them before penciling either into the playoff picture. All four of these teams were afforded great opportunities to separate themselves from the pack. All four teams failed, and none of them look like they’re going to touch Liquid unless they dramatically improve in the weeks to come. Team Liquid keep taking care of business. They’re not the most dominant early-game team, but their seemingly impossible to bring down in the mid and late game. If there’s one thing we can nitpick, it’s for them to focus more on objectives in the early game. And there’s real concern that if they just skate through the region again, they won’t be sufficiently battle tested for international tournaments.